Valving consealed inside unit for protection. Meet MAF requirements for sterilization. 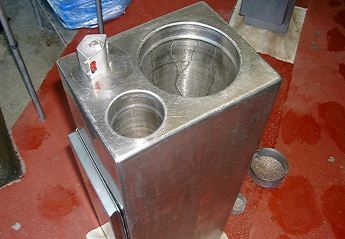 Also available with foot pedal operation for handwash and sterilizer.